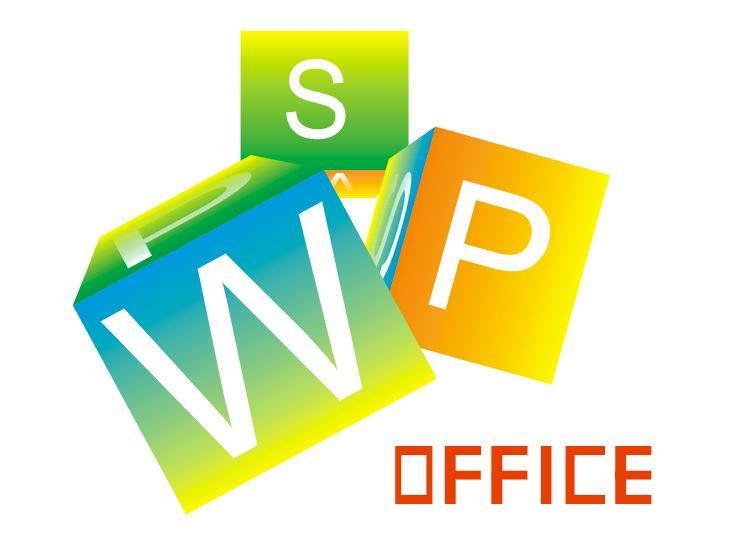 There are a lot of Office alternatives available today, and we can add WPS Office to that mix. The app is available in different platforms and there are some differences between the smartphone and tablet versions. Between the two, the tablet versions for iOS and Android have more features and easier to use owing to the larger screen space available. There are three programs here: Presentation, Spreadsheet and Writer. What makes WPS Office different is instead of downloading each app, it will open the appropriate program for whatever file you choose. The smartphone editions are useful for basic editing, while the desktop and tablet editions are full featured. When you start up the tablet version, you will see that it looks similar to other office suites with the toolbar on top, along with the familiar File, View and Insert menus and the usual options. The app displays the files you just opened, and you will also see a menu bar. To create a new presentation, spreadsheet or document, swipe the menu bar. It is compatible with Google Docs and Microsoft Office, and there is support for Dropbox, Evernote, Google Drive and OneDrive as well. So if you have any existing Google Doc or Office files in those storage sites, you can open and edit them in WPS Office. WPS Office also lets you open several files at the same time, and the File Tabs makes it easy to switch between them. Controls wise the app is intuitive as you pinch to zoom, move images and select text, while you drag your finger to choose spreadsheet cells. In terms of options you get tools for adjusting fonts, adding slides and print by way of Google Cloud Print.